Great news! Part of the Magic Flowers collection will travel to Scotland very soon! The prestigious Rendezvous Gallery (Aberdeen, Scotland) will host a window exhibition at the beginning of October with some of Yaron Lambez’s latest paintings. 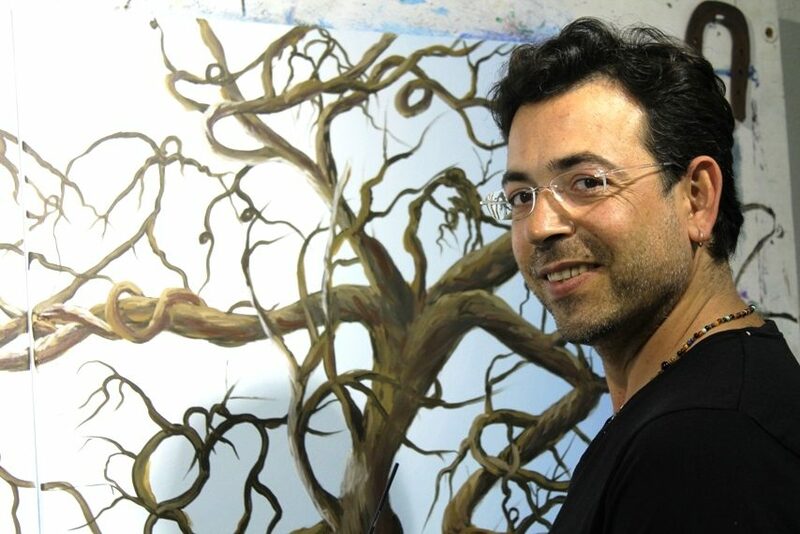 Duane Mead, Director of the Rendezvous Gallery, met Yaron at the beginning of the year and was so impressed by the artist’s work that he decided to offer him the chance of hosting a Magic Flower exhibition in his gallery in Fall 2014. The selection of Magic Flowers paintings include mainly new canvases which the artist has worked on during the Summer, that go a step beyond the first paintings of the collection. 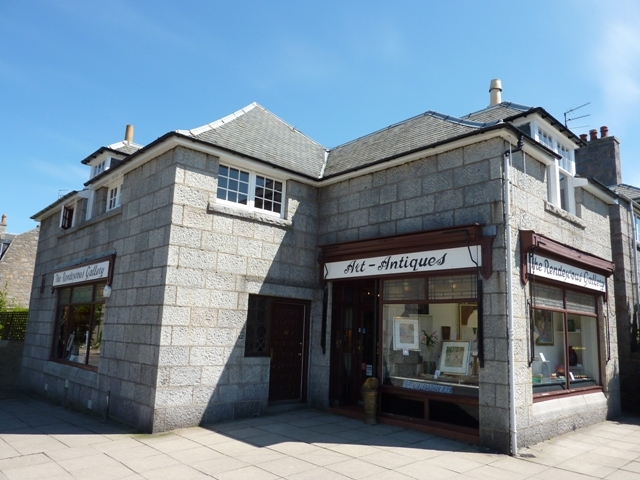 The Rendezvous Gallery is a familiar landmark situated in the West End of Aberdeen since 1975. It has established itself as a highly experienced and knowledgeable source for Scottish Art from 1880 to the present, including contemporary artists. As well as the gallery space, the Rendezvous is unique in that it deals with decorative arts.